To quote the famous first line of Pride and Prejudice: "It is a truth universally acknowledged, that a single man in possession of a good fortune must be in want of a wife." It was also a universal fact that a young lady of good breeding must be in want of a husband. Coming "out" during the Regency, was crucial to a gently bred young lady's future, since she basically had no future unless she married. Without being "out" she could not attend dinner parties or balls or any other society function. Basically, until she was out, she was considered a child. Here are some fun facts about this vital process. 1. The young lady's parents decided when she could come out—there was no set age. The very snooty Lady Catherine De Bourgh from Price and Prejudice exclaimed over the Bennett family’s five girls out at the same time. This suggests that the ages of the girls were not surprising, but rather that so many from one family were out at the same time. In Mansfield Park, people were surprised to learn that Fanny Price was not yet out, who, if memory serves, was seventeen (or nearly so) at the time. The age for coming out seems to have ranged from fifteen to eighteen. 2. Trips to London for the Season were not imperative to being out or finding a husband. Many young ladies married well to someone from their home or neighboring towns. However, a trip to London for the Season provided an exciting opportunity to meet any number of eligible bachelors, including sons of peers, and indulge in all the delights only London could offer. 3. Young ladies entering society were not called “debutantes.” During the Regency, that term applied to actresses debuting on stage. Sometime during the Victorian Era (which came after the Regency Era) the term gradually began to apply to young ladies coming out. About that time, parents started the tradition of throwing debutante balls. 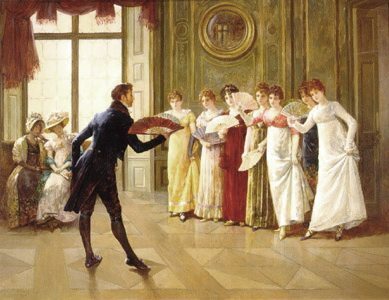 During the Regency, one may or may not have a ball for a young lady new to society. 4. Not every young lady took her bows to the queen. It wasn't necessary to curtsy to the Queen prior to entering society and coming out. In fact, unless the lady was a daughter of a peer who wanted to appear in court, or the newly married wife of a peer, bowing to the queen would have been totally unnecessary. Also, Queen Charlotte didn't hold drawing rooms (where young ladies could be presented to her) on a regular basis between1811 and 1818 to due her health. 5. Young ladies were required to have a chaperone with them at all times outside of their home or while entertaining a male visitor. Maids were not chaperones—they were too easily bribed or bullied. Male relatives were not generally considered chaperones, but they might do in a pinch, depending on the circumstances. The only truly appropriate chaperone was a matron or spinster of good character and family, and who spoke with a genteel accent, generally of the upper classes. Mothers or aunts were preferred chaperones. One might also hired companion, a respectable woman who’d probably fallen on hard times enough to need to earn wages, similar in class and situation as to those who became a governess. As a mother of daughters, I’m kind of in favor of the idea of a chaperone. Today a prominent theater in London is the the Haymarket Opera house, also known as the Queen's theater which has shown critically-acclaimed, Broadway-style productions such as Les Miserables and Phantom of the Opera. This theatre has a long history from the time of Queen Anne. It has gone by many names: the Queen's, the King's, Her Majesty's, His Majesty's, and even simply, The Opera House. In 1789, this theatre suffered near-total destruction due to a fire believed to be set by a disgruntled ex-employee. It again suffered that same tragedy in 1867. Each time, it was rebuilt. In 1890's it was demolished and rebuilt to include "modern" features. Today, it is still decorated with a definite flair for the Edwardian Era. The theatre's financial success has undergone the same turbulence as its structure. Initially, the Opera realized only modest success in London, and it faced closures on and off throughout its existence. It wasn't until Handel performed that such entertainment became popular. Between 1785 and 1830, if featured works by sixteen different composers. Operas and ballets were performed in this theatre, and soon going to the theatre became a fashionable pastime for the rich and poor alike, with seating to accommodate every income level. Those wealthy enough to purchase seats in the boxes were spared having the sit with those of the lower classes, which, of course, members of the beau monde would have found intolerable. Over time, going to the theatre to see and be seen became more important than watching the production and there are numerous reports of the audience noise level being so loud that one could hardly hear the music or singing. Not every Opera house had an orchestra pit, but this was did as of a remodeling 1782. In addition to adding the pit, stage was reduced in depth to add length to an auditorium planned on the conventional lines of an Italian opera house, with a large pit and five shallow tiers of horseshoe form. In my book, Heart Strings, I take a deeper look at the lives of those who performed in the King's Theatre through the eyes of my hero and heroine who are musicians in the orchestra. 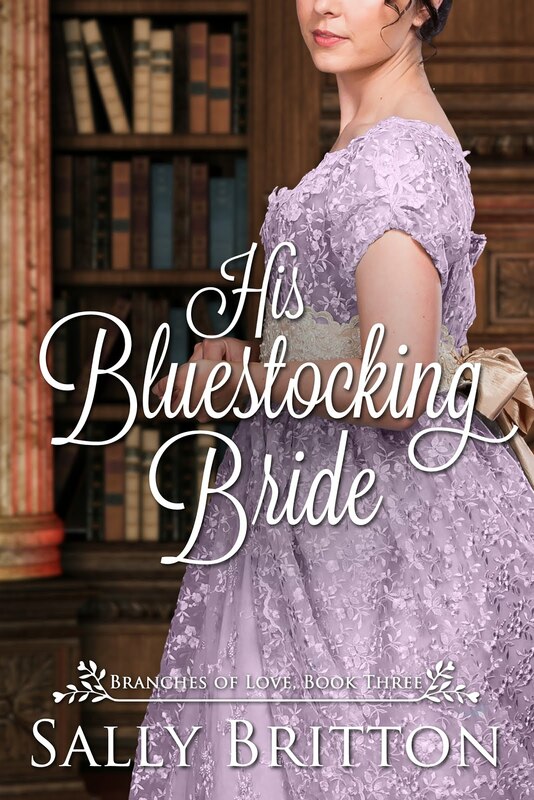 Gently bred young ladies don't run away from home to find employment, but when forced to choose between marrying a brutish oaf or becoming another man’s mistress, Susanna makes an unconventional decision. Following her passion for music, she flees to London with dreams of securing a position as a harpist. Becoming entangled with a handsome violinist who calls himself Kit, but who seems more an aristocrat than an ordinary musician, may be even more problematic than sleeping in the streets. 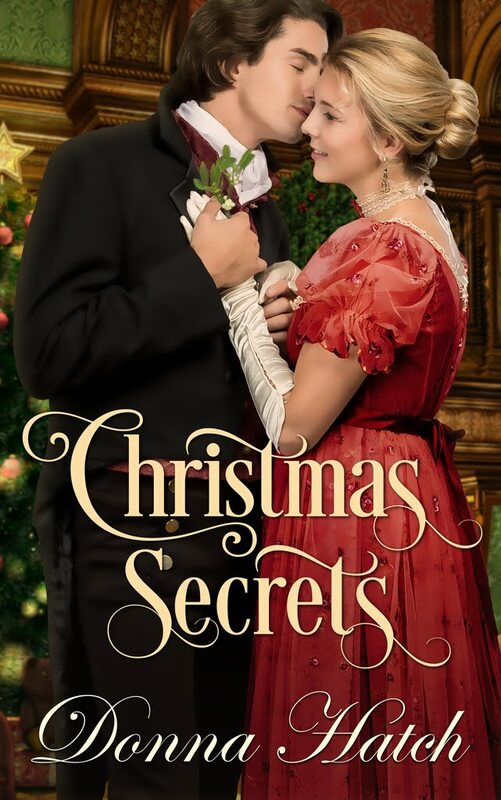 Kit's attention is captured by Susanna’s breath-taking talent, admirable grace, and winsome smiles…until a lawman exposes the new harpist both a runaway bride and a thief. Now Kit must not only choose between his better judgement and his heart, but must also embrace the life to which he swore he’d never return. To those who ask that second question, Regency is a specific time period in England. It officially began when King George III, who had frequent periods of madness, was finally declared mad in 1811. His son, the Prince of Wales, was named Regent in his father’s stead, although most historians agree the queen really ran the country. The Prince, sometimes referred to as “Prinny” was Regent until King George III died in 1820. Several months later, the prince was crowned King George IV followed by a sumptuous party. The expanded Regency era is often thought of as the time of Jane Austen and the Napoleonic War, lasting until Queen Victoria ascended the throne. Some historians believe the growing influence of the non-Anglican churches had more to do with the changing values that became the Victorian ideals than the queen herself. Victoria also had a very serious, possibly even prudish husband who probably affected society's beliefs on morality. 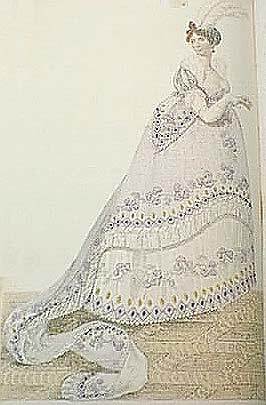 Clothing fashions underwent a dramatic change during the Regency. The influence of the charismatic Beau Brummel took men out of bright colors, satins and ruffles that make one think of a peacock, and put them into more subdued colors and styles that evolved into the modern day tuxedo. People lost the powdered wigs and began bathing on a regular basis. The wealthy even had indoor plumbing. Josephine Bonaparte, who was influential in France, created the simpler women’s fashions of flowing, empire-style gowns reminiscent of Greek gowns, which were quickly adopted by the English. Although why they followed a country with whom they were at war is beyond me. Perhaps they were grateful to rid themselves of corsets, panniers, and laughable headdresses. While images of hedonistic pleasures often come to mind, the Regency era was also steeped in manners, honor, and duty. They also zealously guarded a lady's virtue and reputation. If a girl was discovered to have been alone with a man, she was instantly considered ruined. The family expected the man to marry her, thus saving her from such a terrible fate. No one considered a ruined girl a good match. People shuddered at the thought of addressing a person to whom they had not yet been properly introduced. It was always best to be introduced by someone who knew them both. And ladies who walked up to a gentleman and addressed him was considered ill-mannered. The Regency era was also a time of great change. The Industrial revolution was making commoners wealthier than some aristocrats, education became more readily available to the average person, and new churches preached morality to the lower classes. The nobility feared a repeat of the French Revolution because of the riots and the American revolution and, more recently, the War of 1812. I love Regencies because I love the way they spoke so eloquently. Reading Jane Austen is almost like ready poetry. Each word was carefully chosen for its beautiful wording, imagery and cadence. There was no mauling the language by the upper classes. They also had a great deal of wit. Indeed, wit was prized and they excelled in using the understatement. Women had more freedom than in the Victorian era. Women, particularly widows, had money, power and fun unlike the Victorian era which turned widows into black-clad hermits expected to mourn all their lives. Men did not keep their wives under their thumb. In fact, they each had their own interests, hobbies, and friends. Regency men were educated and were taught to dance, read and recite poetry from a young age. They were athletic; they hunted, raced, fenced, rode horses. They were manly. Strong. Noble. Resolute. Honorable. And that is why I love them. In my newest book, Courting the Countess, I explore all the rules and freedom which shapes a lady's life and choices, especially what happens when one's reputation is called into question. Courting the Countess is available now at all book retailers, including Amazon.